Lenovo recently launched their new line of laptops and desktops for the Philippines, with a complement of powerful computers designed for executive class users, small and medium businesses, and for personal and entertainment use. They’ve also implemented new 2nd Generation Intel Core (Sandy Bridge) processors and the Lenovo Enhanced Experience 2.0 for improved speeds and boot-up times. 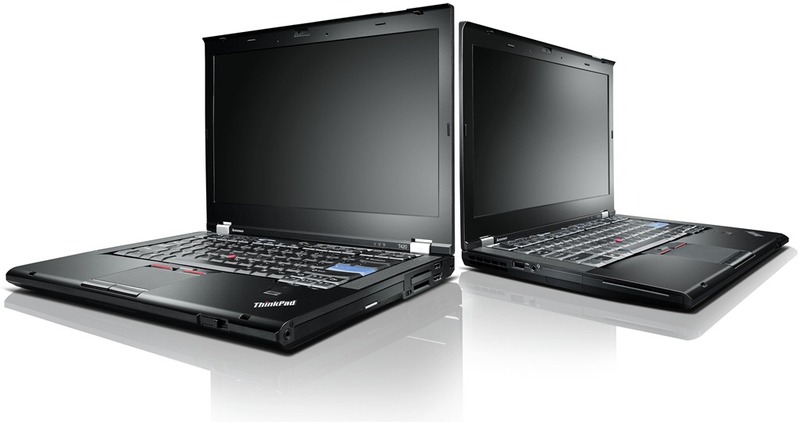 Designed for portability, the thin and light ThinkPad Edge E220s and E420s are designed for on-the-go business users that demand a certain level of panache when it comes to their styling. It features metal accents around the edges to surround the black, soft-matte exterior. The 3.5lb 12.5” E220s and the 4.0lb 14” E420s offer choices between the Intel Core i3, i5, and i7 processors, equipped with Dolby Home Theatre audio, high-definition web cameras, noise-cancelling keyboard software, high performance microphones and speakers, HDMI out port, slot loading DVD player/burner, and optional 3G/4G/WiMAX connectivity. There is also an option for the Lenovo Enhanced Experience 2.0 feature with RapidDrive technology – which installs a solid state drive and implements optimized software for faster booting. The Lenovo V470 offers Intel’s new Sandy Bridge CPU platform to speed up tasks for both consumers in small offices or home offices. 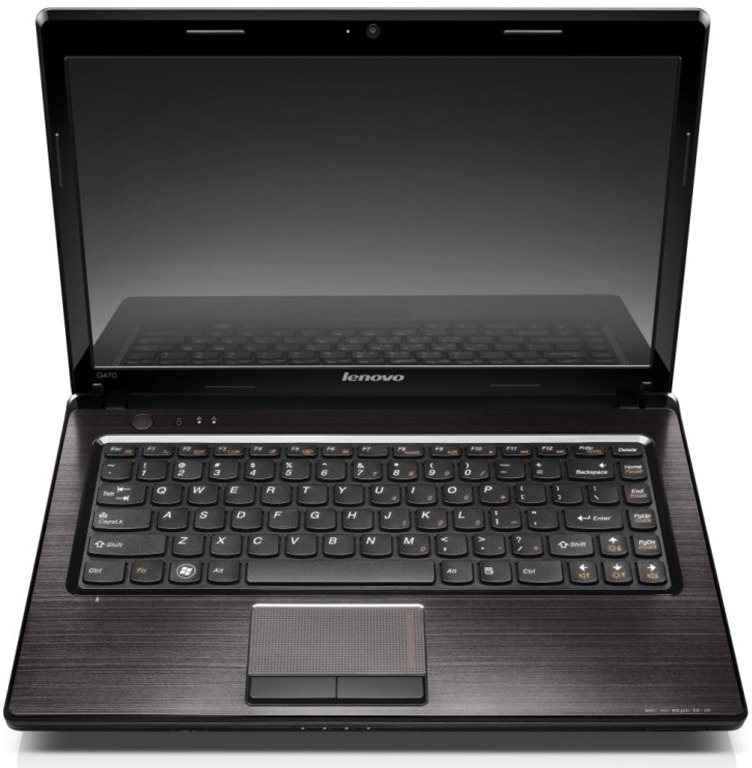 It features improved security tools like the OneKey Rescue System for quick data backup and recovery, Lenovo Security Suite for encryption of data, as well as a fingerprint reader and USB port locking feature. These laptops are now on sale with the ThinkPad Edge E220s and E420s going for PHP 65,000 and PHP 62,000 respectively, while the IdeaPad V470 can be yours for PHP 54,990. 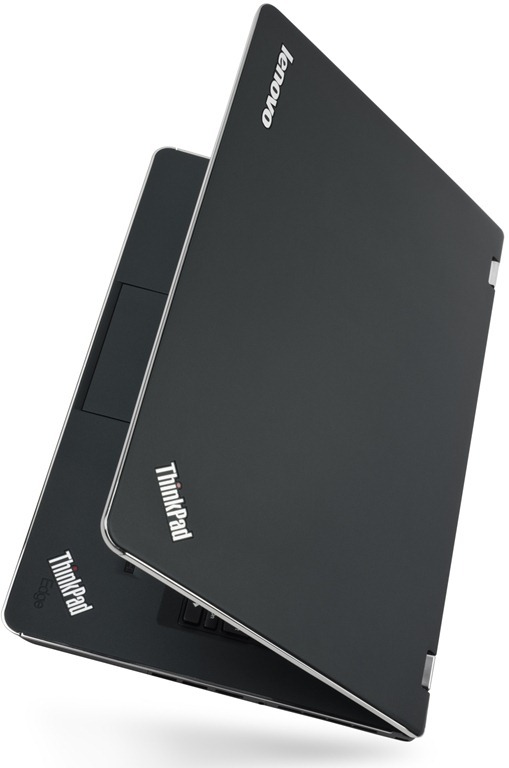 The Lenovo ThinkPad T420 and the T420s are 14”, highly secure laptops with noise suppressing keyboards for better VoIP communications and multimedia consumption. You can get an extended battery slice that will extend the battery life up to a new class-leading 30 hours for increased on-the-go productivity. They both feature multiple layers of security throughout the hardware, software, BIOS and options. 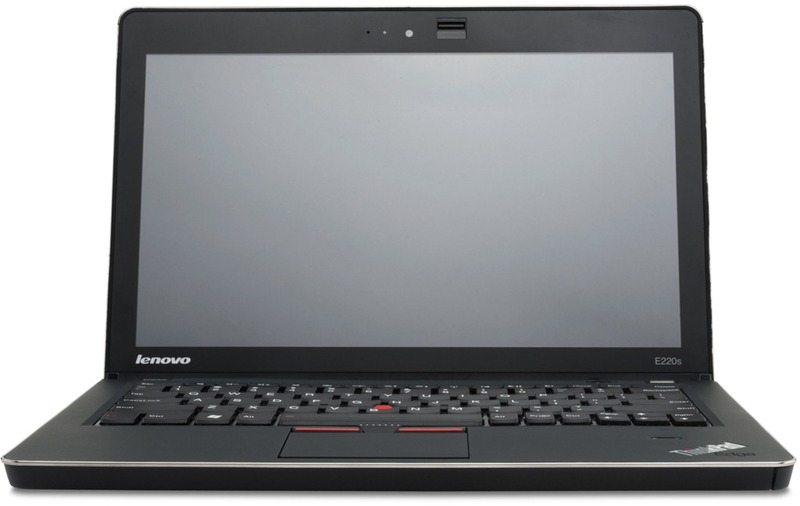 The T420s weighs less than 4lbs and features the Lenovo Enhanced Experience 2.0 for 30% faster boot time, as well as Dolby Home Theatre v4. 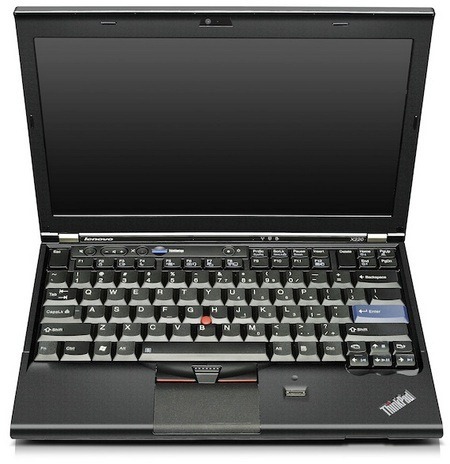 The Lenovo ThinkPad X220 is a business centered laptop with an optional battery slice for an extended 23 hours of battery life. 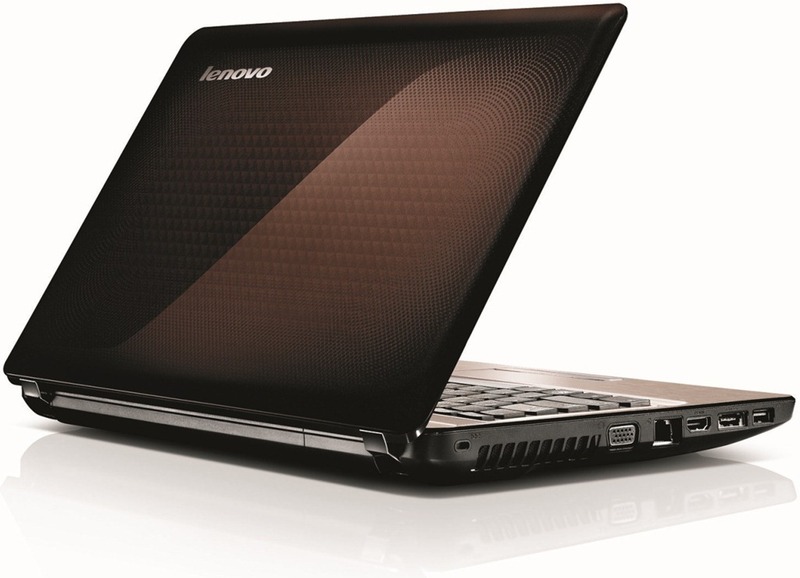 There is an improved latch design that increases the touchpad surface area by 45% and features a button-less surface. There’s also an option to get a tablet version with a swiveling screen for handheld touch use. The ThinkCentre M91p is a desktop designed for large businesses to deliver the highest levels of performance. It is available in tower, small form factor, or eco small form factor versions. 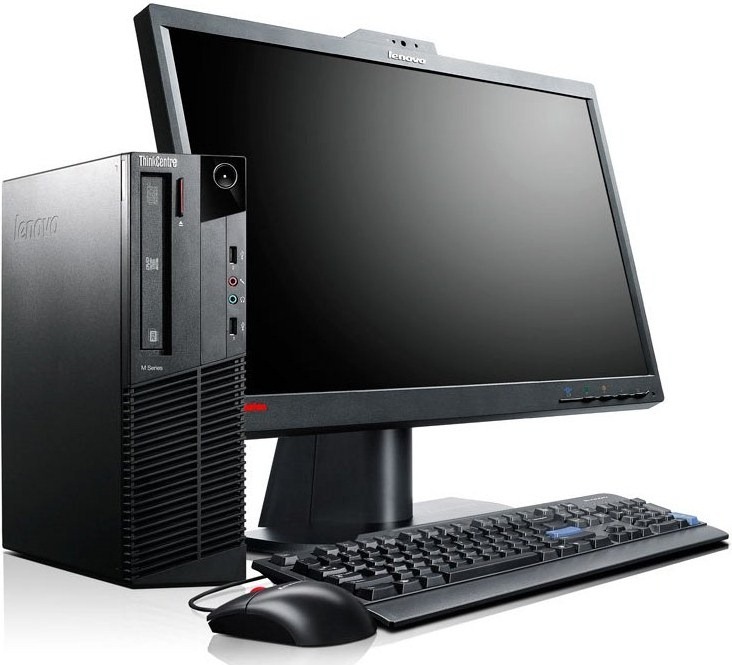 The desktop includes features like SATA III, USB 3.0, Lenovo’s Enhanced Experience 2.0, and support for up to 4 monitors. Supported processors include Intel’s i5 and i7 Sandy Bridge CPUs. The ThinkPad T420, T420s and X220 are all available with prices starting at PHP 74,990, PHP 87,480, and PHP 68,500 respectively, while the ThinkCentre M91p will be available by the end of May at a price starting at PHP 53,820. 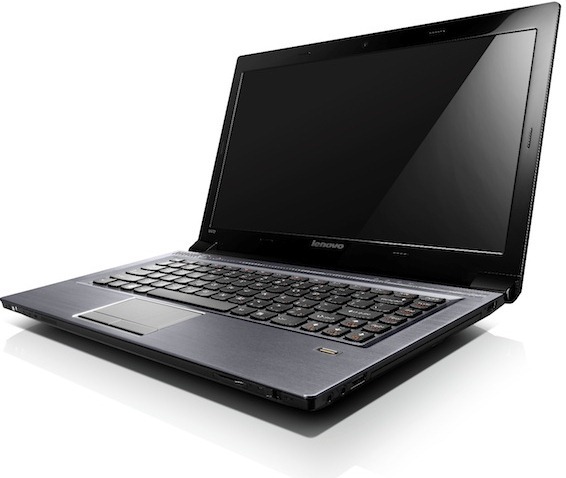 For performance and entertainment, Lenovo offers the Y460p – a powerful 14” notebook best for entertainment, gaming, and multimedia consumption. Built with Sandy Bridge CPUs up to i7, Radeon HD 6550M with 1GB DDR3, up to 750GB HDD, and up to 8GB DDR3 1333Mhz memory, you can now have the best performance on your laptop with you on-the-go. It also features Lenovo’s Enhanced Experience 2.0 technology, 16:9 widescreen LCD, and JBL speakers with Dolby Home Theater certification. 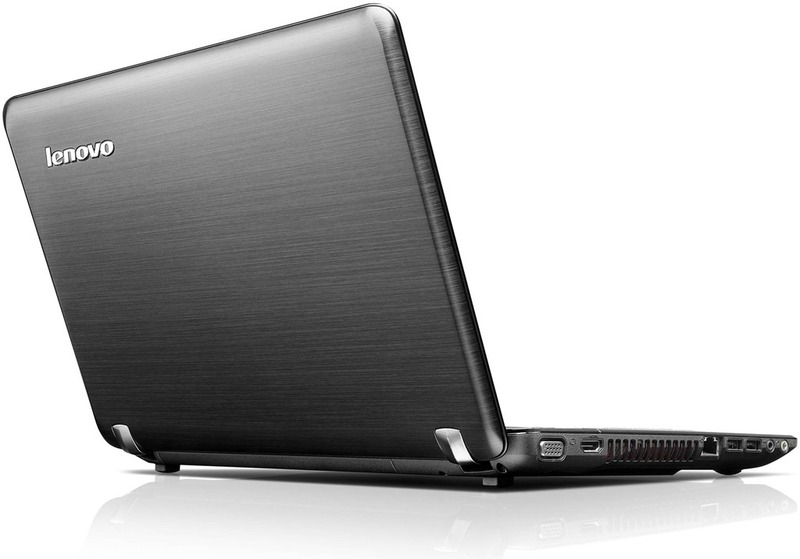 The IdeaPad Z470 is a fashion-conscious laptop with a transparent cover with a selection of colors. Powered by a Sandy Bridge Core i7 processor with Intel’s Turbo Boost Technology 2.0, Lenovo’s Enhanced Experience 2.0, optional Blu-Ray drive and Dolby Advanced Audio with SRS Premium Sound audio enhancements. There’s also a OneKey Theatre button to optimize the audio and video for multimedia consumption. Finally, the Lenovo G470 features the Intel Core i3 or i5 processor with high capacity of storage and memory with Lenovo’s Enhanced Experience 2.0 and RapidBoot technology. It has a 14” 16:9 widescreen HD LED backlit display with HDMI output for viewing on an HDTV or other displays, and there’s a 2MP camera with VeriFace face recognition technology for secure logging into the system. These consumer and entertainment laptops are priced PHP 57,900 for the IdeaPad Y460p, PHP 41,500 for the IdeaPad Z470, and PHP 31,550 for the G470 – all available now. All these computers can be seen and purchased through Lenovo’s official business partners or Lenovo stores nationwide. For a list of authorized retailers, check out this list. To see a demonstration of Lenovo’s Enhanced Experience 2.0 bootup speed, watch the video demonstration below. For some more pictures from the event, check out the gallery below. May 27, 11:32 #1 Benita Gabrielle C.